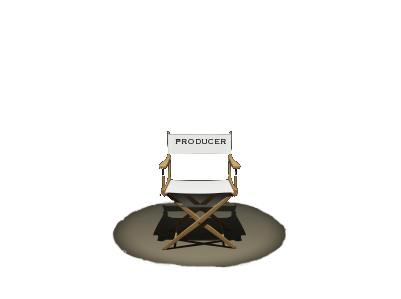 3 Responses to 4 reasons why receiving Producer Credit may not be all it’s cracked up to be. Actually, I don’t think there’s much distinction between a consulting producer or an associate producer or coproducer credit in these situations. I think that pretty much any kind of producing credit can expose you to lots of liability, so the big question is: “what value does it really add to your career”? My concern, though, is that something like a consulting producer credit doesn’t really add much value in that arena. I’d really rather see appropriate compensation in the deal, rather than having some sort of credit like this. Is it really worth the risk to receive this kind of credit if the compensation is inadequate? Of course, if the credit accompanies good, reasonable compensation, and as a consulting producer you have some degree of control, at least over the areas in which you’re a consultant, then I suppose credit could be appropriate.